Why get mobbed at the malls when you can enjoy a fun day of shopping at unique boutiques where the shelves are packed with gifts fashion for everyone on your list! Take a break from shopping in West Chester and enjoy lunch with a friend or relax at a happy hour. FREE parking will be available all day at both the meters and the garages in Downtown West Chester. See the complete retail directory by clicking here or visiting Downtownwestchester.com. Philter is an owner-operated cafe with a great passion for coffee, food, and hospitality. From hand-crafted coffee to homemade soups and fresh salads, fresh baked pastries and more, you’re bound to love what you order at Philter Coffee! Check out the video below with Chris Thompson, Barista and owner of Philter Coffee. Gather your friends and come downtown to see what’s new and exciting! Shops and boutiques are open late and showing off their newest summer fashions and giftware. Browse the in-store specials while enjoying refreshments. Check out First Friday’s complete retail directory by clicking here, and be sure to pay a visit to businesses that are participating in ThinkShopBuy … LOCAL (TSBL) for some sweet deals (a program of the Greater West Chester Chamber). For more information on First Friday in Downtown West Chester click here. Planning to visit Downtown West Chester? Wondering where to park in Downtown West Chester this holiday season? The video below is a very useful and helpful guide to parking in the Borough. 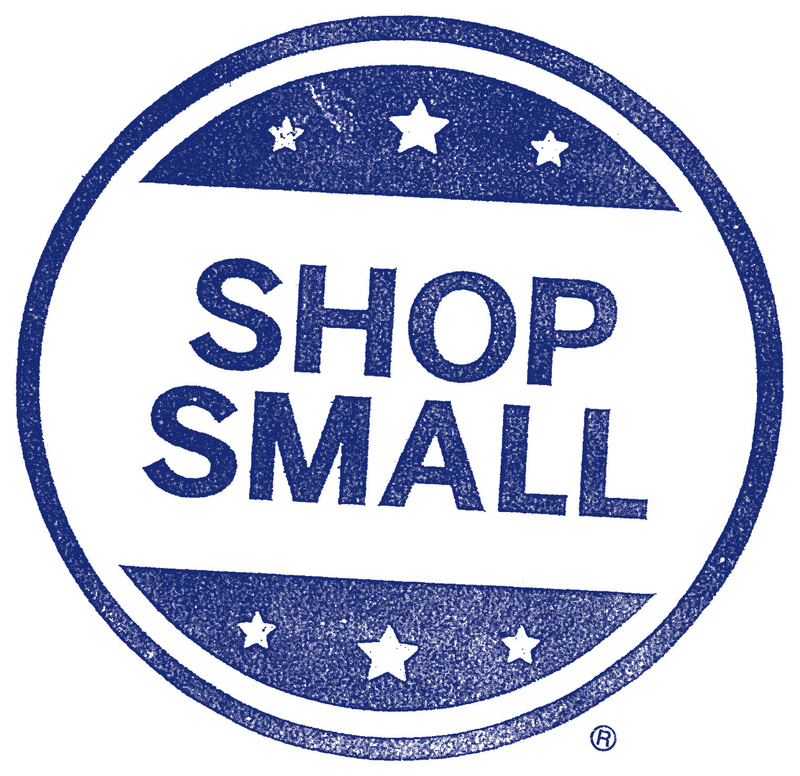 Also, remember to shop local this holiday season to support our community. 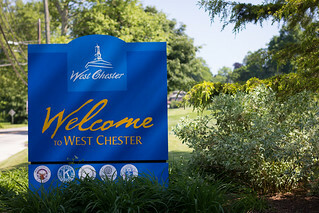 West Chester offers more than 75 retail shops and boutiques offering a diverse and unique shopping experience for everyone. For a complete retail directory visit www.downtownwestchester.com.